This is a Recipe for preparing at home the famous Mughlai Restaurant Style Shami Kabab. 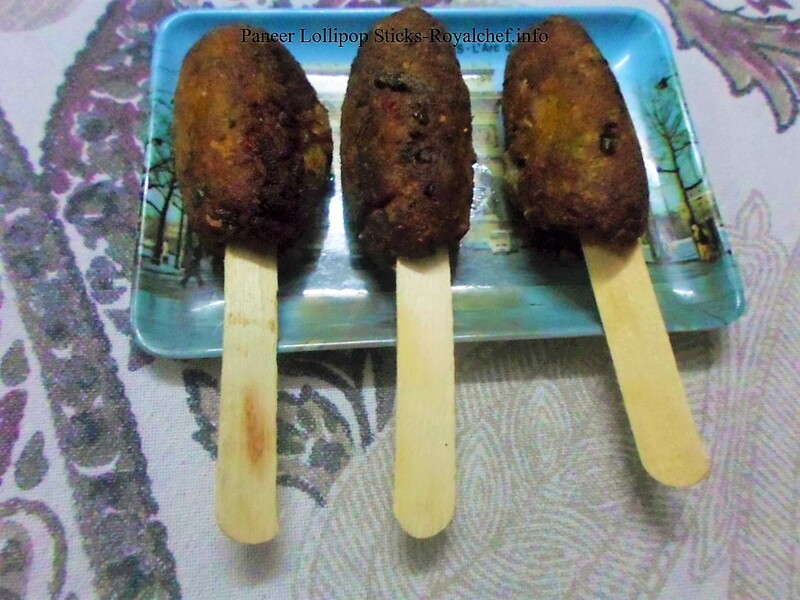 The Shami Kebabs can be eaten as snack or starters as also with the main course. 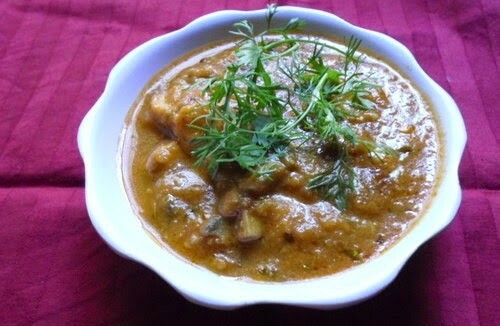 Soak the Chana Dal at night, and in the morning cook in pressure cooker (drain the excess water).Prepare the mixture of the Mutton, Onion, Ginger, Garlic , Coriander, Salt & Garam Masala, mix and grind in mixer then add cooked dal & mix it nicely. Heat the oil in frying pan and add the above mixture & fry for 15 minutes. After 3 hours make small Kababs. In one pot beat 1 egg with egg beater, dip the Kabab one by one into the beaten eggs and then cover the Kababs with bread crumbs & fry till the color changes to pink.